You might have heard of behind-the-ear (BTE) hearing aids before and are wondering what they are. These are one style of hearing aid available to individuals with hearing loss and are suitable for most everyone – including children. To determine if a BTE hearing aid is right for you, consider the information below and talk more with your audiologist about this style. A behind-the-ear hearing aid is one which hooks over your ear and sits nicely on the top. This is not going to cause you any discomfort whatsoever, so if this is something that you are worried about, you shouldn’t be. 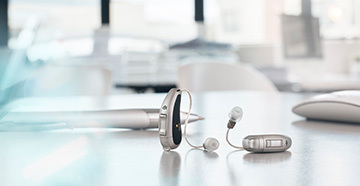 These hearing aids work by connecting the device via tube, to a custom earmold that fits in your ear canal. This is done so that you can receive optimal levels of sound, even if you are suffering from high hearing loss. 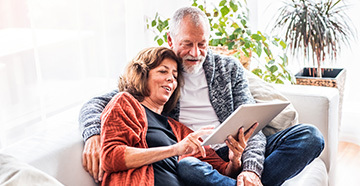 These are just one of the styles of hearing aids that you can buy, and if you are curious about the other options available, talk to your audiologist before you make a final choice. These types of hearing aids typically need fewer repairs than the in the ear variety or receive in canal variety. This is because they are more durable, meaning that they can handle a lot more before they become damaged. These also do not come into contact with moisture and earwax as much as in the ear hearing aids, and this is another reason that they last longer. 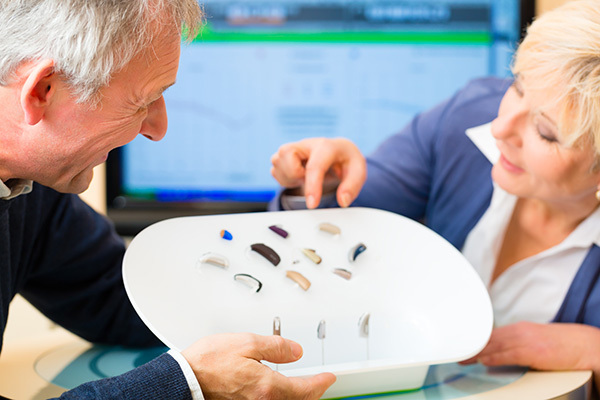 You will also find that BTE hearing aids tend to be slightly larger than the other types of hearing aids on offer. Thanks to this, it makes them easier to manipulate, especially for those who might have issues handling small objects. If you need help with how you do this, speak to your audiologist, and they will be able to show you how this is done. The battery in these types of hearing aids is larger, meaning that they won't have to be changed as frequently. This makes them ideal for individuals with dexterity issues. Also, they are very easy to clean, and due to their larger size, they are also easier to handle. 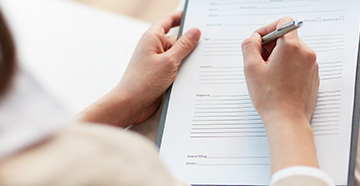 You are going to find that this comes in handy when it comes time to clean your hearing aids but make sure that you have spoken to your audiologist about the best ways that you can do this. Your behind-the-ear hearing aids are also going to be appropriate for a wide variety of hearing loss. Whether you have mild, moderate or even profound hearing loss, you might find some relief here.